8 Day Tented Camp and Lodge Tanzania Safari Based on Luxury Accommodation. You will be met at the airport upon your arrival by one our Zazu Tanzania Safari staff and transferred to your Lodge in Tarangire ready to begin the experience of your Tanzania safari! Possibly do an early evening game drive upon arrival before heading to the lodge. Today will you the second day of your Tanzania safari expedition, where you will enjoy a full day game drive in Tarangire National Park. Begin your game drives right after you leave the lodge. The picnic lunch will be served at the picnic site inside the park where you will enjoy your lunch box while viewing the wildlife around the picnic site (possibly elephants, antelopes, and monkeys). After lunch, continue with the game viewing for the rest of the day. Later in the evening, head to the lodge inside the park for dinner and overnight. After breakfast drive from Tarangire to Ngorongoro conservation area with your packed lunch, stop at the crater rim for the crater view. Thereafter descend into the crater floor for a game viewing drive with a picnic lunch break in the Crater, indeed this will have a different view of your Tanzania safari excursion. 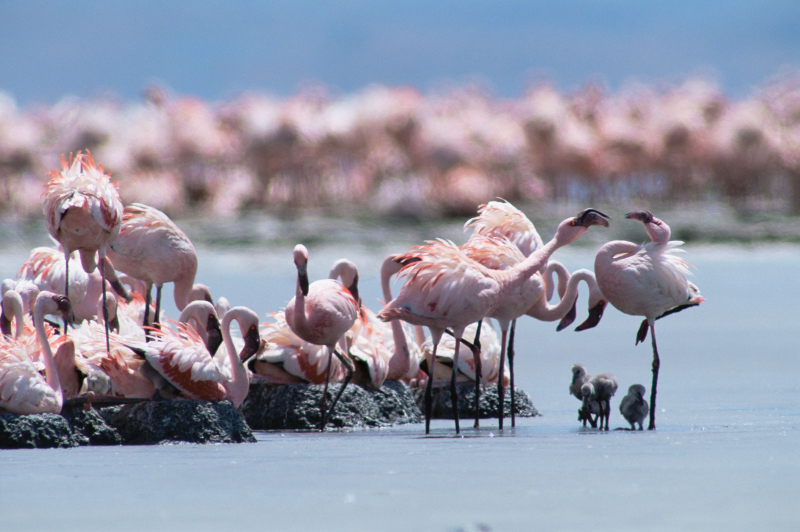 This protected area is located in the Great Rift Valley and is also known as the eighth wonder of the world. Here you will explore the forest areas inhabited by monkeys and elephants, and the lake area where you may see flamingos. You will also visit the open savannah where the lions hunt. 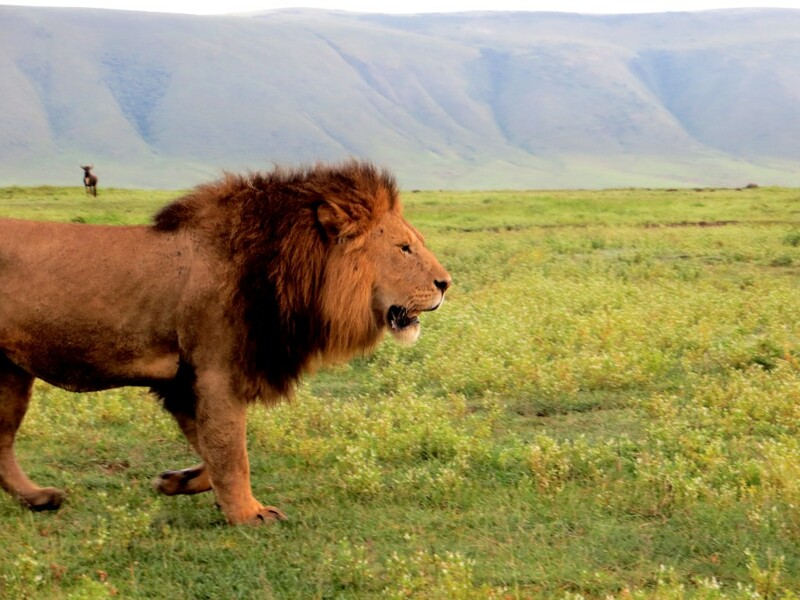 The Ngorongoro Crater has one of the largest concentrations of wildlife in Africa; 30,000 animals make their home in this crater, making it an ideal place for sightings of the ‘Big Five’ – lion, elephant, rhino, buffalo, and leopard. Our Zazu Tanzania Safari driver/guide will be in contact with other safari drivers and will amaze you with their skill at locating the hidden animals. After a great day of exploration in the crater, you will ascend the crater to Lemala Ngorongoro Tented Camp around the Crater Rim. After breakfast leaves Ngorongoro to Serengeti National Park with game en-route all the way to Serengeti. The next four days will be the highlight of your private guided safari to Tanzania’s best. 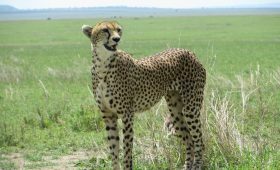 Indeed no Tanzania safari excursion is complete without a visit to the vast plains of Serengeti. 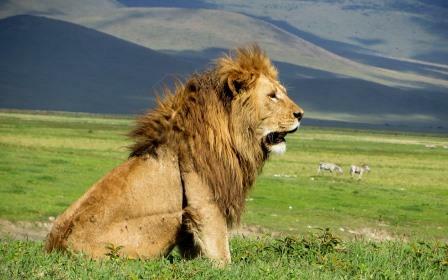 The 15,000 square kilometer (5,791 square miles) Serengeti is arguably the most well-known safari hotspot worldwide. Think vast horizons dotted with acacia trees and an immense variety of wildlife. We’ve included a game drive and depending on the season of your visit, you can anticipate the thundering hooves of the wildebeest migration – a majestic sight that leaves one breathless and thrilled. Your days in the Serengeti are yours to spend as you please and your private guide will happily show you around. 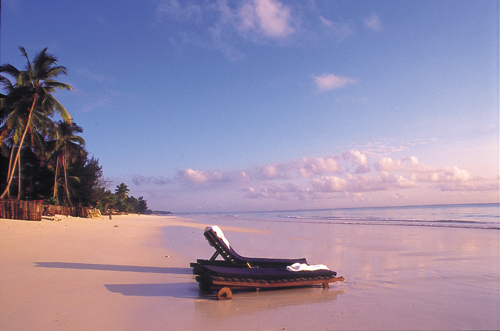 So sit back, relax, and enjoy the far-reaching Africa horizon. 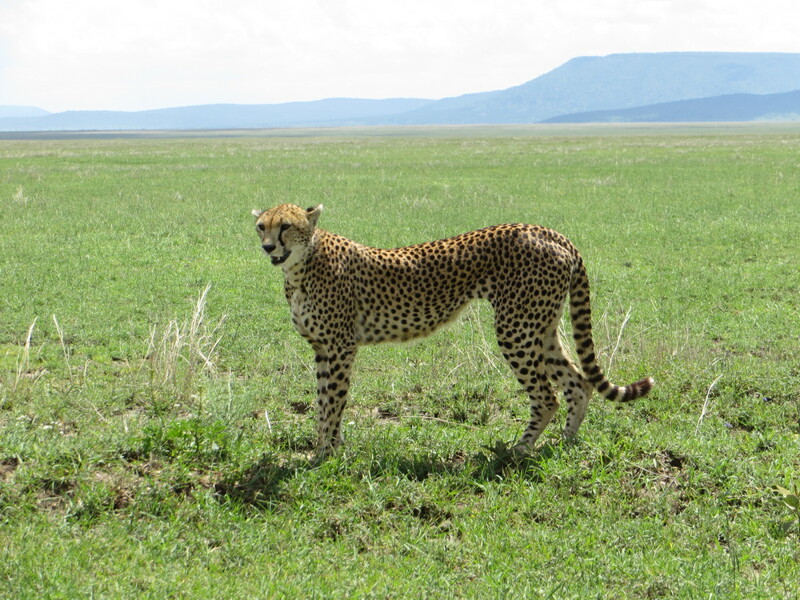 Activities: Game viewing in Serengeti. Today is the last day of your Tanzania safari excursion. So, enjoy your last game drives in the Serengeti before heading to the Seronera airstrip to catch your flight to Arusha. Depends on your flight schedule back home we can arrange the time that will match your schedule.Please remember to leave us a review based on your experience. · Backup and logistical support from our Safaris Team. · Hospital bills and international evacuation in the event of an emergency.